Today, I had the privilege of speaking to a room full of Alex's Lemonade Stand Foundation corporate sponsors. The professionals in that room do not just excel at business, they excel at funding hope, sharing and raising awareness of the need for childhood cancer research and toasting hope with a cup of Alex's Lemonade. They are among my favorite people in the world. The story, I shared, well, it does not even begin to scratch the surface of the hope Alex's Lemonade Stand Foundation has given our family. Alex's has always been the light and the good, in the darkness that is childhood cancer. The day I first listened to Liz Scott speak, was the day I truly began to hope and to live again. Here is my speech. And don't forget, Lily's BIG Grand Lemonade Stand is June 6th. Save the date. Tell your friends. Share the hope and pass the lemonade. Eight years ago, give or take a couple months, all I wanted was black coffee. We were about 3 weeks into our stay at the CHOP PICU. The PICU, as you can imagine, is not a place you want to stay. It is a place where there are monsters under every bed and hiding in the corners. It is a place every call of “staff emergency” is followed by the sound of running feet and yelling voices. It is the front lines of a war; a prison; a place where having hope comes with conditions. And eight years ago, my hope was lost. I just wanted a cup of black coffee to help me process what new horrors the team of PICU doctors would tell me during rounds. My husband and I were there for our daughter Lily. Lily was 14 months old. She was a baby. Lily had a brain tumor. Six weeks earlier, Lily began vomiting at random times throughout the day. The first time was in a car driving from Miami to Key West. We had been on the plane all day. I was feeding her baby food in the back seat. We thought motion sickness. Then it kept happening. We thought a stomach bug, then we were told by our pediatrician that it was a bladder infection. Suddenly, Lily could not crawl or sit up without support and was holding her head to the side. Finally, our pediatrician sent us to the CHOP ER. We knew. She knew. We all knew. This was not something antibiotics would cure. At the CHOP ER, Lily had a CT scan. I remember the moment all the doctors came into the ER cubicle with the results. While I was blowing raspberries on Lily’s belly; they were calling neurosurgery and already had a surgery time: 1 pm the next day. My daughter, my 14-month-old, had a brain tumor. She needed surgery the next day to survive. Before I could even ask about surgery and all the possible side effects and consequences, a nurse began hanging IV bags filled with what she called the “brain tumor cocktail”— a set of drugs designed to minimize brain swelling and ease the inflammation caused by hydrocephalus. Lily’s tumor, 3 cm and located behind her cerebellum precariously close to her brain stem, was blocking the flow of cerebral spinal fluid. During surgery, Lily had multiple blood transfusions. Four hours later, the tumor was removed, completely. The diagnosis was ependymoma, the third most common type of brain tumor in children. The tumor had been attached to Lily’s 4th ventricle and our doctor was able to remove it in its entirety because it was not touching her brain stem. After surgery Lily could not sit, stand or crawl or walk. I was terrified to pick her up because her vertigo was so extreme. It took months before she could army crawl again; and it would be years before she could walk on her own. Eight years ago, we were residents in the PICU because of a post-op meningitis scare. A spinal tap had shown traces of bacteria in Lily’s cerebral spinal fluid. We were waiting for bacteria to grow in a petri dish. We were waiting for meningitis. So back to that day, that day, eight years ago, when I just wanted black coffee. I was in a bad, bad place. For weeks, we would tell our family and friends: “We are hoping to go home soon! We are hoping Lily beats this! It is really terrifying, but we are hoping to have a plan soon. We are hoping. . .we are hoping, but. .
We had hope, with conditions. Hope that was tarnished by a deep, deep fear that our child would be lost before she even had a chance to learn how to walk. Before she went to preschool. Before she read a book. Before she lived a life. It was that day—the day I was at the rock bottom. It was June 2007, Lemonade Days. All the CHOP campuses host lemonade stands during Lemonade Days. On this particular lemonade day, there was a press conference and celebration in the main Atrium. 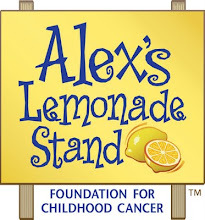 My husband had been a fan of Alex’s Lemonade Stand Foundation long before childhood cancer touched our lives. On that day, I wanted black coffee—just one cup to make me feel normal. Mike, my husband, wanted Lemonade. I agreed to leave the PICU and head down for my coffee and maybe, just maybe one cup of lemonade. When I got downstairs, it was like a party. I remember thinking: really? don’t these people know where they are? Children are upstairs fighting for their lives. Please just get me to the cafeteria for my coffee. I remember thinking, why must I endure all these yellow balloons and cheery, hopeful people. Then I heard Liz Scott, who was speaking at the press conference, say there is hope. 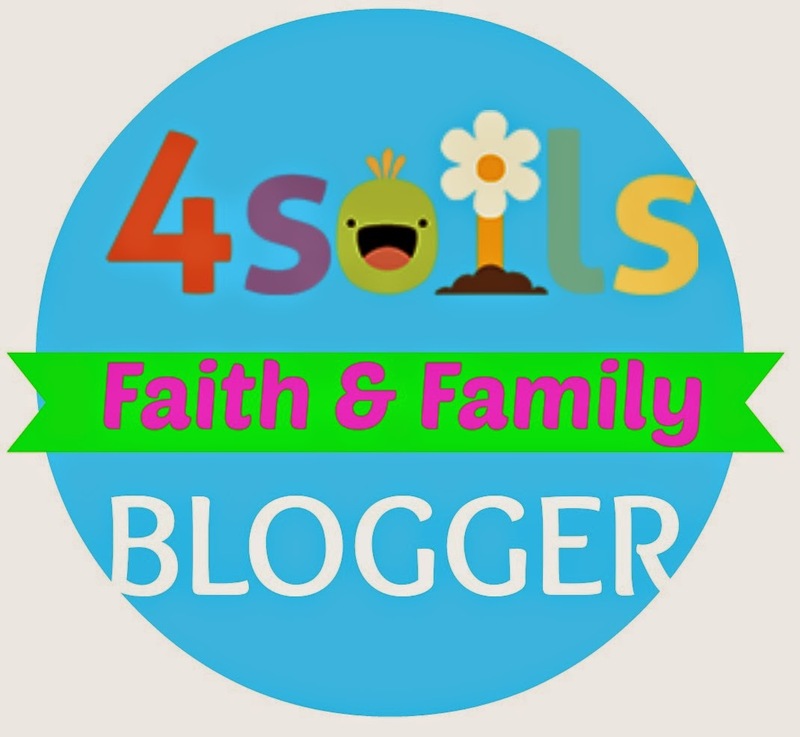 Hope in the form of research. Hope in the form of new treatment protocols and therapies. Hope in the form of more survivors. Hope in the form of lemonade. Hearing Liz, a mother who had every right to be hopeless, tell me there was hope, those were the words I needed to hear. After all, Alex’s Lemonade Stand Foundation is the expert on hope. I immediately ditched my plan of getting a cup of black coffee and spent a week’s salary on lemonade, t-shirts, books and pins. I drank my lemonade and bought more. I began passing out little lemon pins to everyone who visited Lily in the hospital. I began to tell everyone, We have hope. Those cultures in the petri dish never grew, but my hope, our hope, kept growing. Lily was finally released about two weeks later. A few weeks after that, we went to MD Anderson in Texas for 6 weeks of proton radiation. Lily just celebrated her 9th birthday on Friday. She is hope, realized. Lily has been cancer-free since August 2007, when her treatment ended. In those 8 years, Lily has had countless hours of PT, OT, yoga, therapeutic horseback riding, tutoring, learning assessments, follow up scans and evaluations. Lily did not walk on her own until she was nearly 4 years old—when she finally took off—it was in the handbag department at Nordstrom. Some of the side effects of her brain tumor and treatment will always be there—issues with short term memory, handwriting and fine motor skills, coordination and concentration. But, none of that is insurmountable when you have a cup of lemonade in your hand. Today, Lily is a dancer—ballet and hip hop. An aspiring field hockey player, a singer, a Girl Scout, a pianist, a third grader. She wants to be an artist when she grows up. I think she is already the most beautiful piece of art on the planet. Lily lives. Hope lives in every cup of Alex’s Lemonade. Each year, our family holds a lemonade stand in honor of Lily, with the deepest belief that we will find a cure for childhood cancer. This year, our 7th lemonade stand, will be a Grand Stand, held at Lindenwold Park in our town. For the past three years, our goal has been to raise $10,000 at each stand and it is a goal we have surpassed with the generous support of our family, friends, colleagues and community. This year, we hope to raise $14,000 more. Lily is hope. Lily is the result of Alex’s Lemonade Stand Foundation. 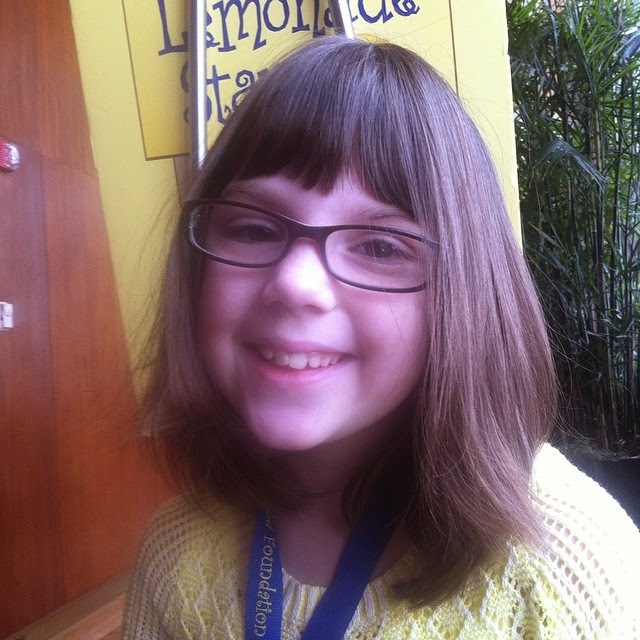 Lily’s story is why our family holds a Lemonade Stand each year. Lily is why each of you have dedicated your company’s efforts to finding a cure—a cure that grows as hope grows, one cup at a time. Thank you. Thank you for supporting Alex’s Lemonade Stand Foundation. Thank you for growing hope. Thank you for Lily.